The second issue of The Yearbook of Balkan and Baltic Studies is dedicated to ritual and festive culture (Rituals, Feasts, and Practices). It is one of the most dynamic fields of modern culture. On the other hand, it tends to be the most conservative and nationally (ethnically) coloured one. Both calendar and family ritualism are the main subject of these papers. 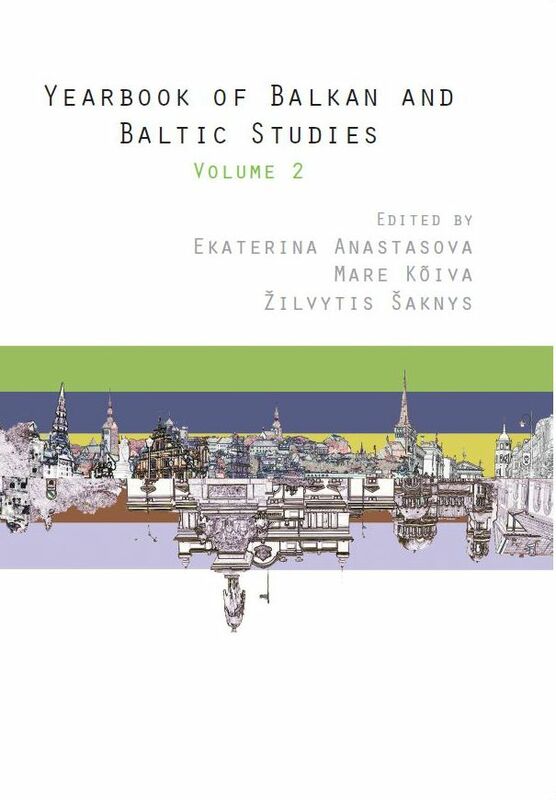 The second part in the volume is dedicated to ethnicity and its manifestations in the context of modern identification processes (Ethnicity and Its Manifestations: Identities). Numerous ethnic markers that form ethnic boundaries (cf. Fredrik Barth) continue to develop, acquiring new attractive shapes, going along with the new times, tastes, needs, and, of course, market demand. Editors for this issue are Ekaterina Anastasova, Mare Kõiva, Žilvytis Šaknys.